Höschl C.: Nejdůležitější neuroendokrinní testy v psychiatrii (The most important neuroendocrine tests in psychiatry). Zprávy VÚPs č.73, Praha 1986, 95s. 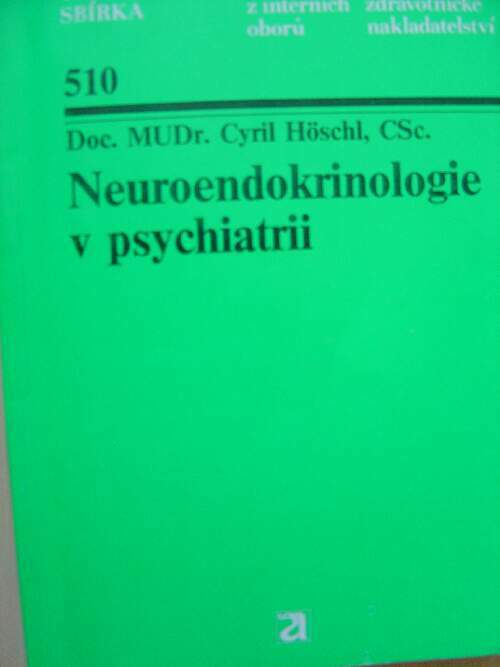 Höschl C.: Neuroendokrinologie v psychiatrii (Neuroendocrinology in psychiatry). Avicenum, Praha 1989, 232s. Höschl C.: Klasifikace sexuálních poruch (Classification of sexual disorders). Praha, VÚPs 1989, 86s. Zprávy VÚPs č.94. Benešová O., Höschl C. (eds. ): Nobel Prize in physiology and medicine 1993 and 1994. Praha, Psychiatrické centrum 1997, 134 s. ISBN 80-85121-41-7. Benešová O., Höschl C. (eds. ): Nobel Prize in physiology and medicine 1991 and 1992. Praha, Psychiatrické centrum 1998, 107s. ISBN 80-85121-54-9. Benešová O., Höschl C.(eds. ): Nobel Prize in physiology and medicine 1995 a 1996 (in Czech). Psychiatric Centre Prague 1998, 147 pages, ISBN 80-85121-66-2. Benešová O., Höschl C. (eds. ): Nobel Prize in physiology and medicine 1988-1990 (in Czech). Psychiatrické centrum Praha 2000, 165 p, ISBN 80-85121-67-0. 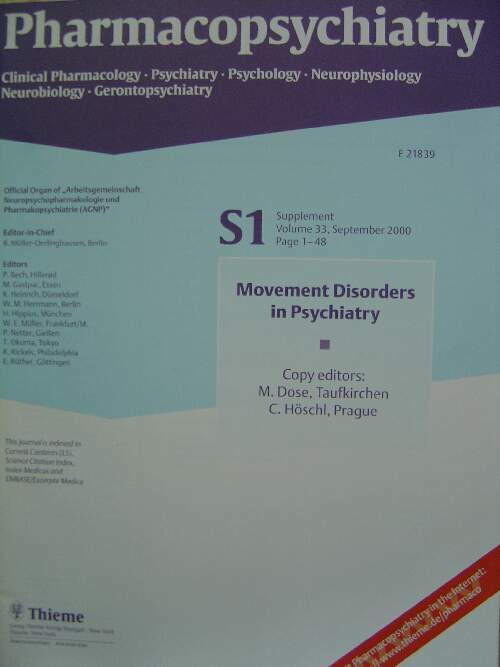 Dose M., Höschl C. (eds): Movement disorders in psychiatry. Pharmacopsychiatry 33, 2000, S1, pp. 1 – 48. Thieme, Stuttgart – New York 2000. ISSN 0936-9589. Höschl C.(ed.) Psychopharmacotherapeutic guidance in the treatment of schizophrenic disorder. Academia Medica Pragensis, Praha, 2002, 40 p.
Schizophrenia - educational programme of WPA (Czech translation Hájek T., Tůma I., Höschl C.). Academia Medica Pragensis, Praha 2003, 146 p.
Benešová O., Höschl C. (eds): Nobel Prize in physiology and medicine 1901-2001. Psychiatric Center Prague 2004,108 pp, ISBN 80-85121-22-0. Benešová O., Höschl C. (eds.) : Nobel Prize in physiology and medicine 2000. Psychiatric Center Prague 2005,145 pp, ISBN 80-85121-34-4. Rokyta R, Höschl C (eds. ): Emotions in medicine II & III [in Czech]. Praha, Mladá fronta 2014, 196p. ISBN 978-80-204-3340-4. Štěpánková H, Höschl C, Vidovičová L (eds): Gerontology - current issues from the perspective of biomedical and social sciences. Praha, 2014, Karolinum, 288p. ISBN 978-80-246-2628-4.